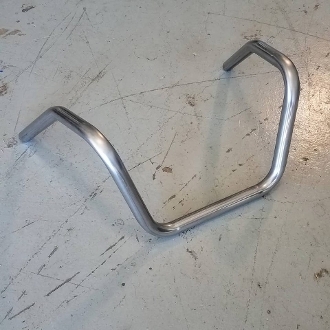 Zombie Performance Taditional 6-Bend (WIDE) Motorcycle Handlebars! Works with springer front ends as long as your clamps are 7in wide or narrower. 7in clamp center for people wanting a wider profile or running wider clamps.